Two things Mike Weir, Trevor Immelman and Danny Willett have in common. They are former Masters champions and are taking advantage of the lifetime exemptions this week for having won the most prestigious tournament in golf. When they won, they were long shots and even bigger ones now. Weir is struggling to get back on the PGA Tour by playing on the Web.com Tour; Immelman is ranked No. 300 in the world, and you rarely see Willett playing in America. So if you are making a list of Masters favorites, odds are you can write off those three. But they did prove that picking a Masters winner is a crap shoot. THE PLAYERS Championship winner Rory McIlroy, now carrying momentum to complete the career Grand Slam, is joined by defending FedExCup champion Justin Rose and current leader Matt Kuchar among nearly a dozen top names eyeing a Green Jacket to augment their wardrobe this week at Augusta. Brooks Koepka, winner of last year’s U.S. Open and PGA Championship, comes to Augusta National with a chance to hold three major titles at once. Dustin Johnson, No. 9 in the FedExCup, also seeks a first Masters victory, while Tiger Woods and Phil Mickelson hope to add one more in their 40s. In no special order that gives me six, although I think Tiger, who has not won a Masters in 14 years and has not won a major since 2009, is a long shot. He could prove me wrong. Tommy Fleetwood is on my list because he’s been flirting with winning this year, and I like his hair style, although because of it, fitting a Green Jacket on him would irritate the Augusta National members. The roster stands at 87 names with the late addition of Corey Connors, who won the Valero Texas Open last Sunday. Last year’s turnout also was 87 players, with the late addition of Ian Poulter, who won the event the week prior to the Masters. My final three spots go to defending champ Patrick Reid, Justin Thomas and Bubba Watson. And don’t count our Rickie Fowler, ,Jason Day and Jordan Spieth. It all begins Thursday and ends on Palm Sunday afternoon. 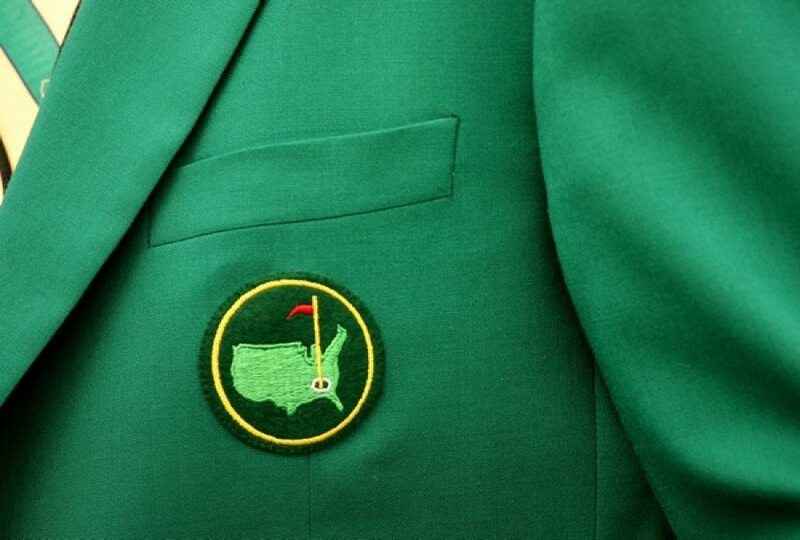 My routine for the final day of the Masters includes an early-morning nine holes, followed by a lengthy Palm Sunday church service and watching the back nine on television from Augusta National to see if any of my picks triumph. For golfers, any thing short of that would be sacrilegious .